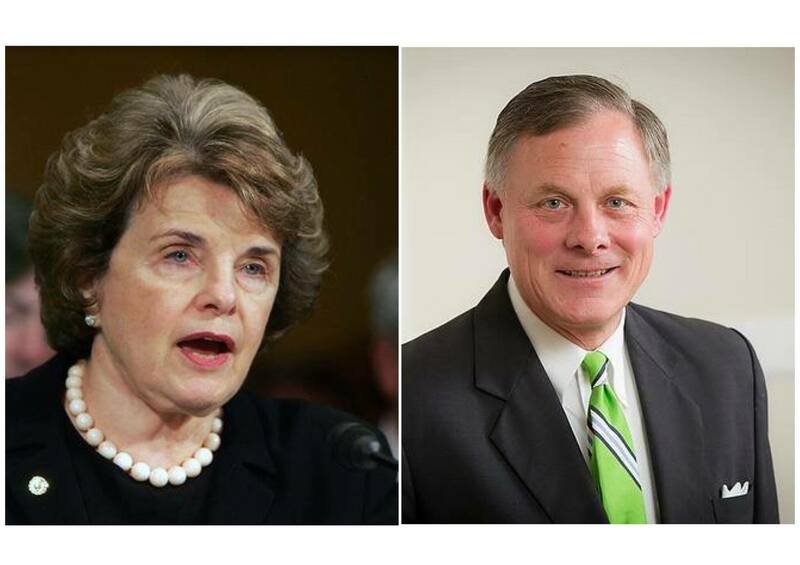 ( April 18th, 2016) U.S. Senate Intelligence Committee Chairman Republican Richard Burr and the panel’s vice chairman, Democrat Sen. Dianne Feinstein, are circulating proposed legislation that would require companies to unlock encrypted data, in, for example, an iPhone, when served with a court order involving probable cause of a crime (presumably especially terrorism). The tech companies and some civil-liberties purists don’t like the idea. But after the inevitable next terror attack in the U.S. such legislation would sail into law.